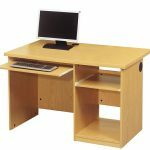 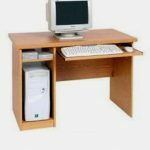 Computer workstations Pretoria, computer work stations Johannesburg, computer work stations Gauteng. 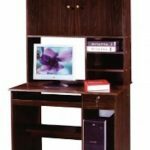 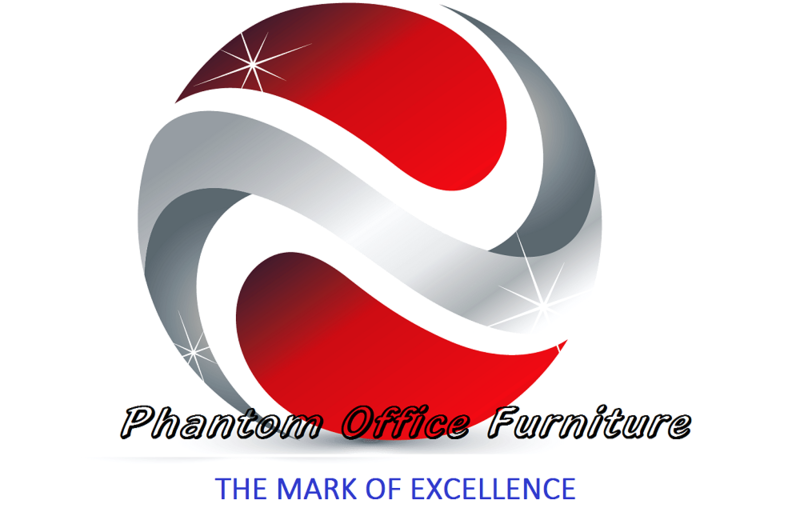 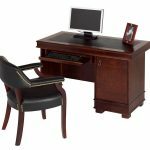 Phantom office furniture supply all computer workstations to all office industry’s that needs a separate desk for the computer to form seperate work stations with accessories in any office, this is why phantom office furniture supply the computer workstation, the computer workstation is the ideal workstation for all office use. 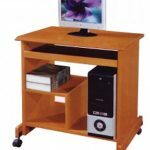 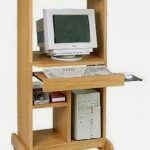 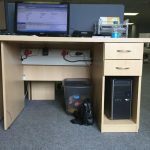 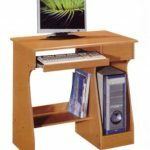 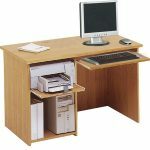 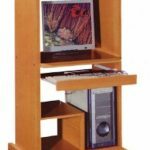 Computer workstations comes in a variety of shapes and sizes, with on board accessories on all computer workstation.